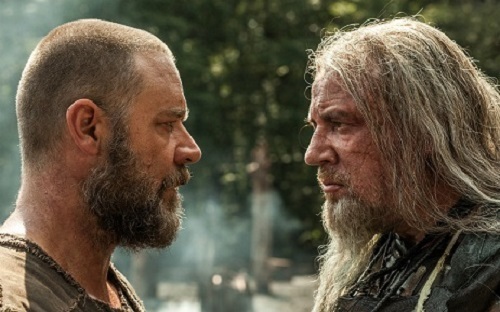 Noah (Russell Crowe) is a descendent of Seth, brother to Cain and Abel, son to Adam and Eve. While Cain killed Abel and he and his descendents decided to create a world filled with sin. Seth went the opposite way. Noah, his wife Naameh (Jennifer Connelly) and their 3 sons Shem, Ham and Japeth, all live among the Earth, respecting it and what the creator had intended for it. But one day Noah receives a message from the creator, he is planning to destroy the earth and all its inhabitants. But Noah is given a test; he must build an ark to house two of each animal so that the animals may live once the flood has receded. With the help of a race of giant six-armed angels known as the “Watchers”, Noah goes about building the ark and becomes the target of Tubal-cain (Ray Winstone), a self proclaimed king who once the rain starts decides to use his army to overtake the ark. I guess most people roughly know about the story of Noah’s Ark (Ya know, ship in the big rain which saves plenty of animals), regardless of whether you are a Christian or not, so you most probably get the gist of the movie even before watching it. Regardless, this movie got me (and my friend) googling and researching about the story right after the film, as we weren’t familiar with the Bible and the Old Testament. I watched the movie with the initial aim to support Emma Watson, so I had little expectations for the film. However, the movie did give me quite a few surprises and set me thinking. 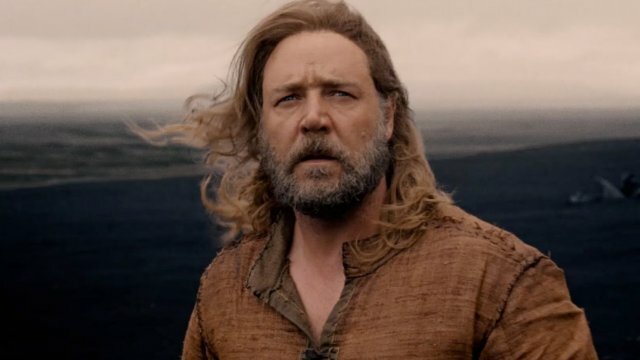 Instead of portraying Noah as a saint, Russell Crowe made him a human, pained and struggling with the thought that he had to carry out the creator’s request to ONLY save a pair of each species of all the innocent animals, and this did not include him and his family. 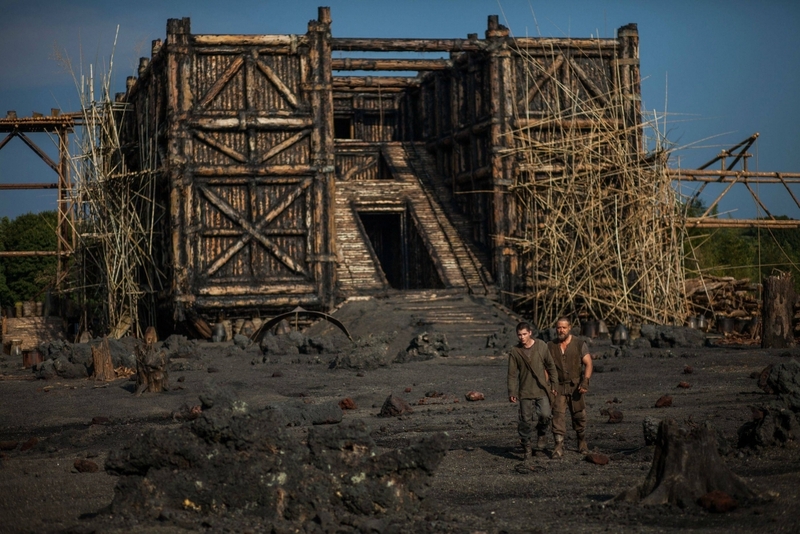 It was also interesting how the time lapses between each scene were shown using Noah’s hair length (From long to crew cut, and then growing back again) besides the building of the Ark. Emma did a pretty good job bringing out the role of Ila, a barren girl who miraculously got pregnant, and gave birth to a pair of twin girls. However, it was difficult for me to see her acting out intimate scenes after ten years of watching her grow up as Hermione. Out of the three sons, acted by Douglas Booth (Shem), Logan Lerman (Ham) and Leo McHugh Carroll (Japheth), only Logan caught my attention (perhaps because I recognize only him). 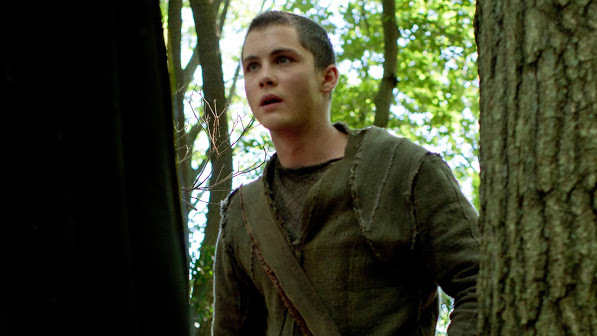 His character here was a huge contrast to Percy Jackson. Here, he portrayed an angsty youth desperate for a wife and family, making his role more distinct as compared to Shem and Japheth. Tubal Cain is most probably the type of antagonist the audience would hate, and wish for his death, a blatant man who is willing to do anything to survive. We may hate him for all we care, but I cannot deny that he is the personification of the evil that exists in all of us, the ultimate reason why the Creator wanted to wipe out the human race in the movie. 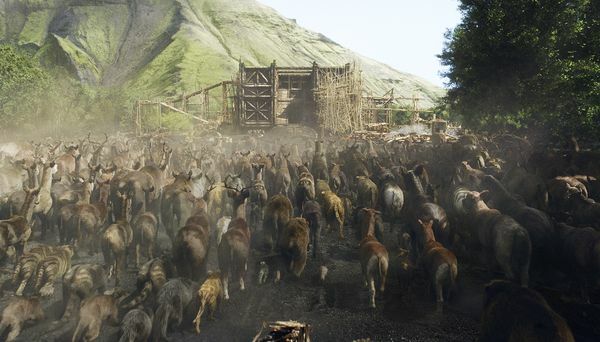 Before watching the film, I had wondered if Noah would be a movie with an extremist’s view. I was surprised to see that Aronofsky, who interpreted the movie based on the Old Testament, managed to show respect to the religion and engage the audience without hostility and condescension, despite being a non-believer. 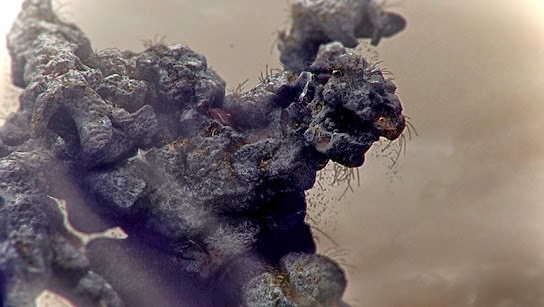 I was less than impressed, when I saw the transformer-like stone creatures (with the voice of Optimus Prime) appearing in the film. But as time went by, I realised the fallen angels were interpreted in a form where I could hardly fault Aronofsky (Watch the movie to know what I’m talking about!). Who says angels have to take the form of human? This is not a Disney movie after all. 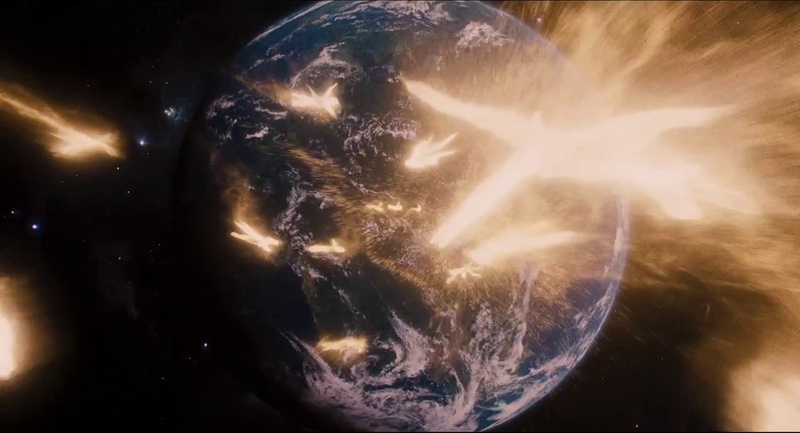 Aronofsky was able to express the story of Adam and Eve, the snake and the apple with beautiful CGI artistically and concisely, yet selectively dramatizing lesser-known but significant details from Noah’s life, such as his inner struggle with allowing him and his family to survive while having to watch the rest of humankind die, as well as the scene where he fell down, drunk and naked, as his son Ham looked upon him with contempt. 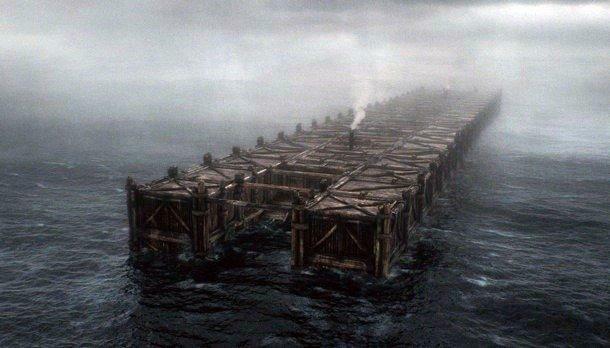 While the scenes were majestic and beautiful, there were two points where the plot slowed down, once when the Ark was being built, and the second time after the flood. 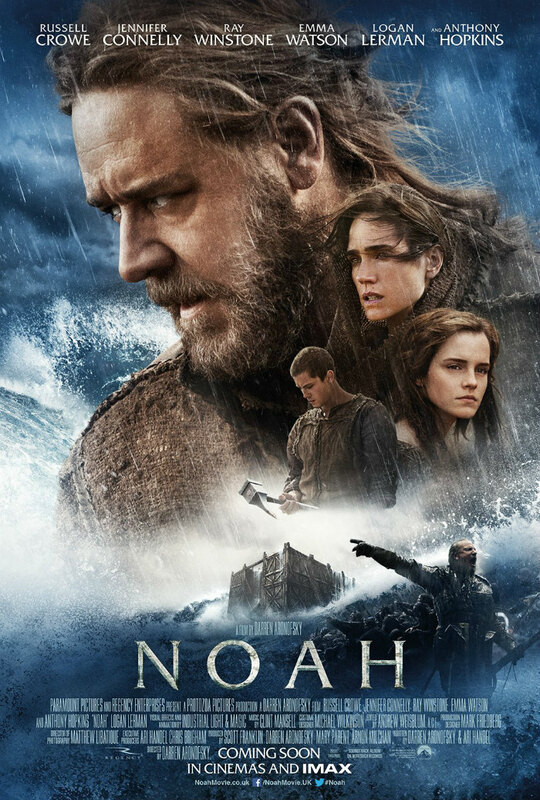 The pace was slow and the plot was a tad draggy, which I guess must be how Noah and his family felt, having to build the Ark for so many years and then to stay in the Ark for nearly a year. The film is banned in several countries including Malaysia, Indonesia and Brunei due to conflicting religious content. The ban might be understandable, but it is a tad redundant with the technology we have these days. With our best friend, Google, banning will not be able to stop people from watching or receiving the content. We are no longer in the era where information can simply be cut off or be given limited access. There was online criticism about the negative, unforgiving portrayal of God through this one incident in the whole Scripture. But the Noah movie was depicted from Noah’s angle, the human angle, making the whole story simpler and more grounded in reality. Although there will definitely be no shortage of competing interpretations, this film has embraced the religion in a more compassionate way than what I thought it would be. According to Darren Aronofsky, the animals seen in the film are “slightly tweaked designs of real existing animals.” No real animals were used in production at all. 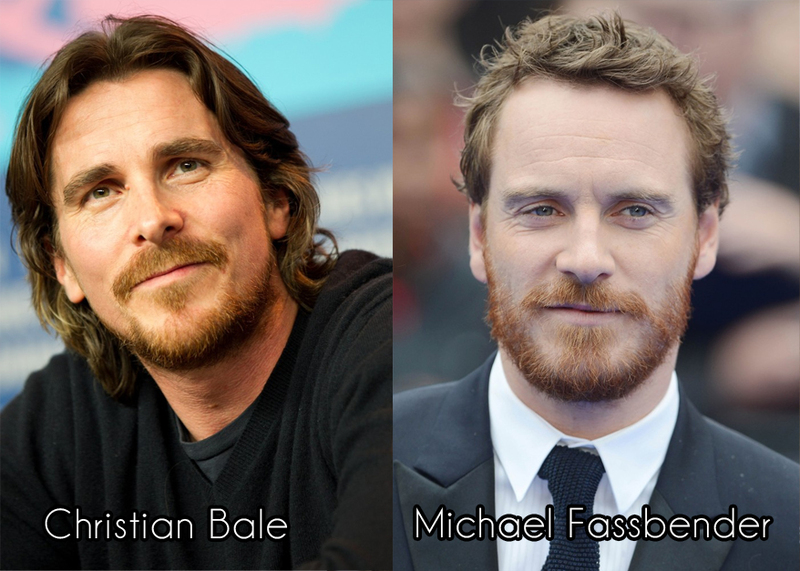 Christian Bale and Michael Fassbender were offered the role of Noah, but they declined due to scheduling conflicts. 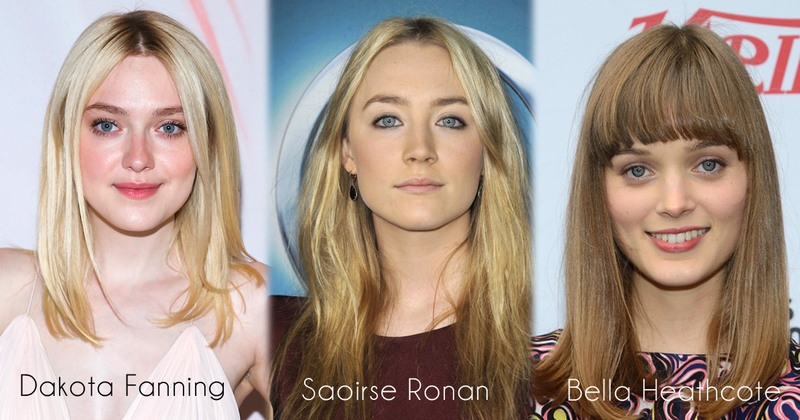 Dakota Fanning, Saoirse Ronan and Bella Heathcote were considered to play Ila. Although Heathcote made a very strong impression on her audition, Fanning was the director’s first choice. Fanning tried to work out her schedule but in the end couldn’t do it because she was filming another movie at the time. Emma Watson was cast in the end. In this version, Noah’s wife is named Naameh. This is a variation of Naamah, who is mentioned in Genesis 4:22 as the sister of Tubal-Cain and not further elaborated on, but is presumed by several Jewish and Christian traditions to be the wife of Noah, making Tubal-Cain be Noah’s brother-in-law. Although Tubal-Cain is the main villain of this movie, no familial connection to Naameh is ever mentioned. 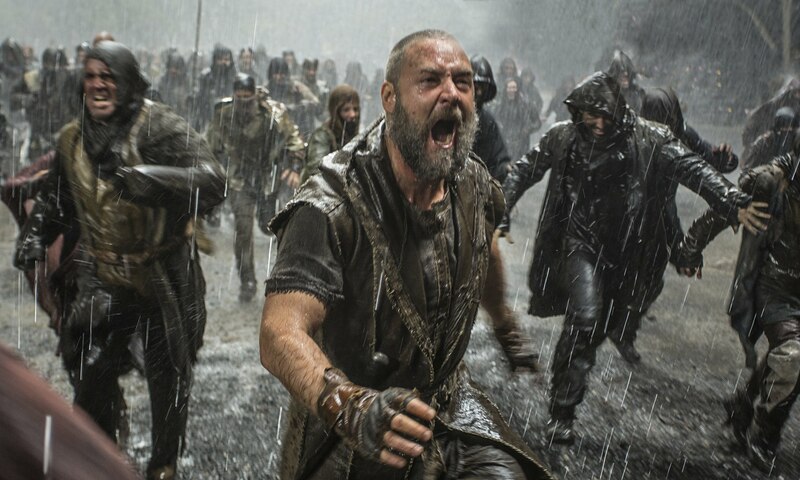 Paramount Pictures were very worried about how Noah (2014) and its religious theme would be treated properly, so they screen tested three different rough cuts of the film, both without the approval and knowledge of Darren Aronofsky and all of the versions met with resounding criticism from Christian audiences. It has, since then, led to countless controversy and debacle on its correspondence to the biblical text found in the Book of Genesis. 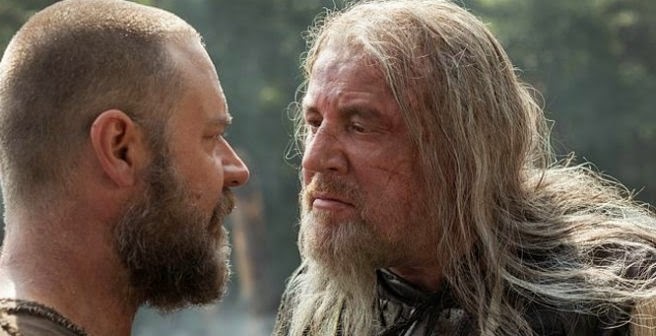 Aronofsky said that he was very unhappy with Paramount testing alternate versions of Noah that were not ‘true to his vision’: “I was upset – of course. No one has ever done that to me. I imagine if I made comedies and horror films, it would be helpful. In dramas, it’s very, very hard to do. I’ve never been open to it. 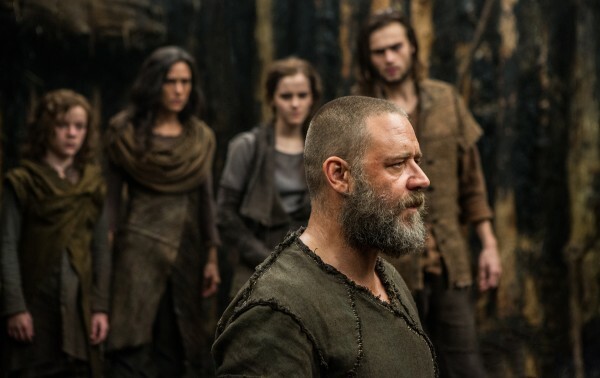 I don’t believe that.” After much discussion and compromise, the studio announced on February 12 that Darren Aronofsky’s version, not any of the studio’s alternate versions, will be the final cut of Noah. “They tried what they wanted to try, and eventually they came back. My version of the film hasn’t been tested… It’s what we wrote and what was greenlighted,” Aronofsky said. It will not be test screened until post production is finished, as per Aronofsky’s wishes. Check out Noah Official Website and Facebook Page! Noah will be in cinemas on 3 April 2014.